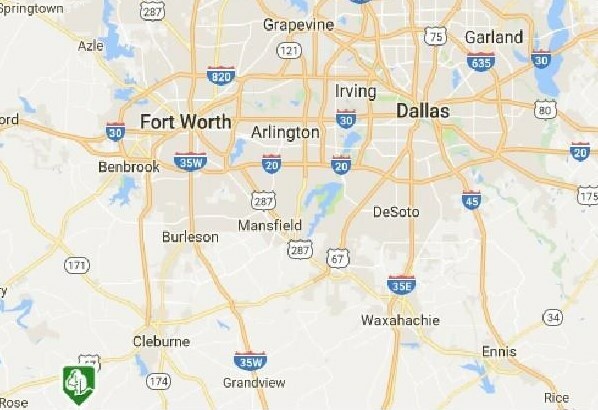 Driving Directions: From Cleburne and Harris Hospital: Take US 67 South for 3 miles. 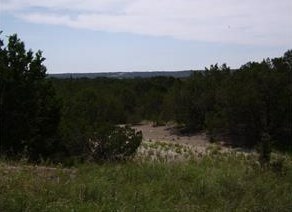 Turn left on Park Rd (P21) for 7 miles (that is, 2 miles South of Cleburne Sate Park). 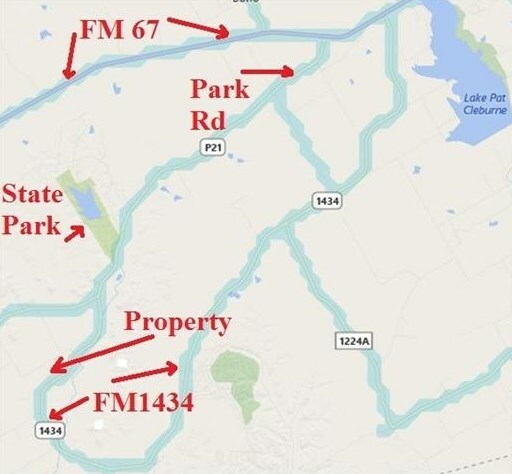 Park Rd become FM1434. 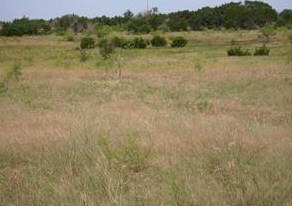 The property will be on your right (See photos). 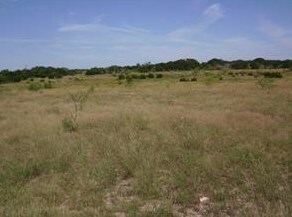 Note: The property is close to the intersection of FM1434 and CR1235A. 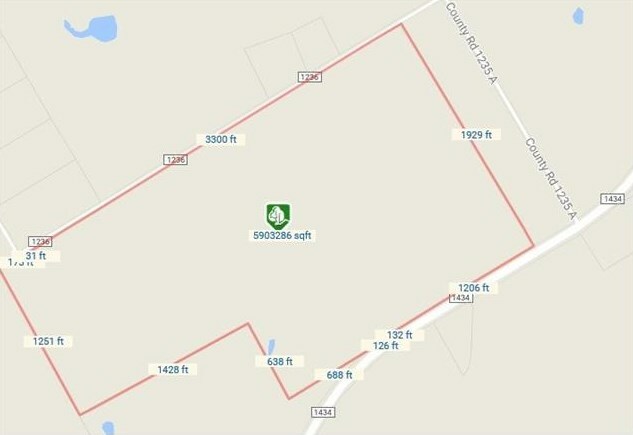 13645 Fm 1434, Cleburne, TX 76033 (MLS# 13823915) is a Farm property with a lot size of 136.905 acres. 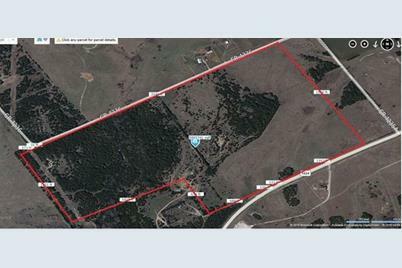 13645 Fm 1434 is currently listed for $1,095,000 and was received on April 21, 2018. 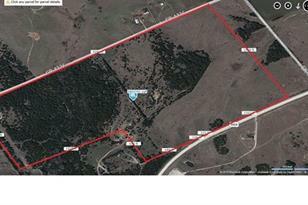 Want to learn more about 13645 Fm 1434? 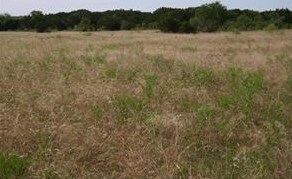 Do you have questions about finding other Farm real estate for sale in Cleburne? 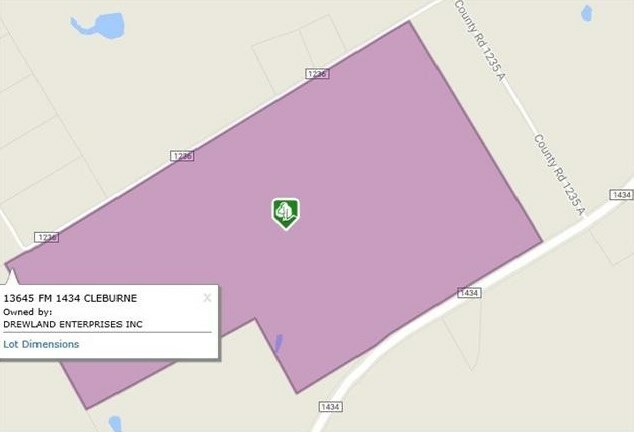 You can browse all Cleburne real estate or contact a Coldwell Banker agent to request more information.